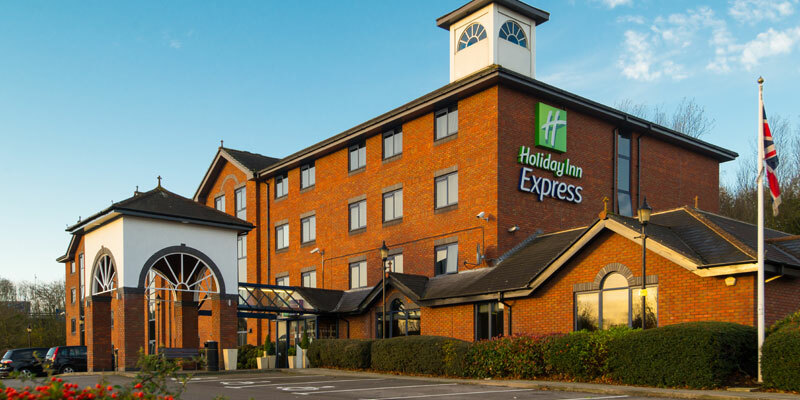 With a great location just off the M6, Holiday Inn Express Stafford is a convenient place to stay near Alton Towers Resort. 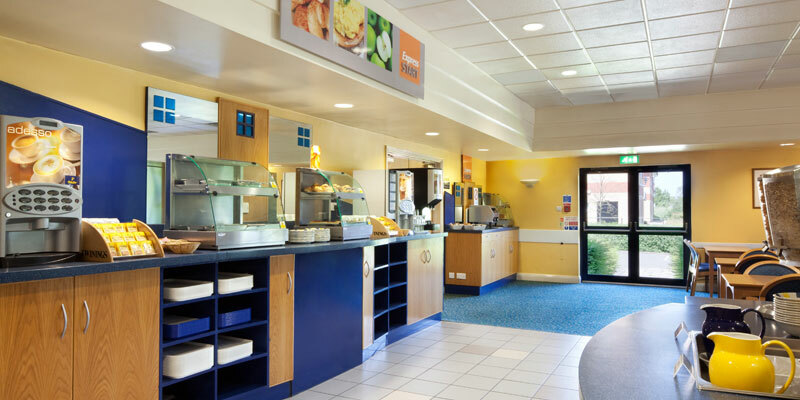 The welcoming Holiday Inn is just 10 minutes away from Stafford train station and offers a delicious buffet breakfast to kickstart a hectic day at Alton Towers Resort — perfect for your fun-filled family break. The hotel offers free Wifi as well as children's channels in the rooms. The hotel offers Freeview TV in bedrooms and free Wifi. There is a bar at the hotel and several restaurants nearby. The hotel offers a Continental buffet breakfast. There is no restaurant at this hotel — breakfast area only. There are no kids dining options at this hotel. The hotel does not currently offer any dining promotions. A snack menu is available. 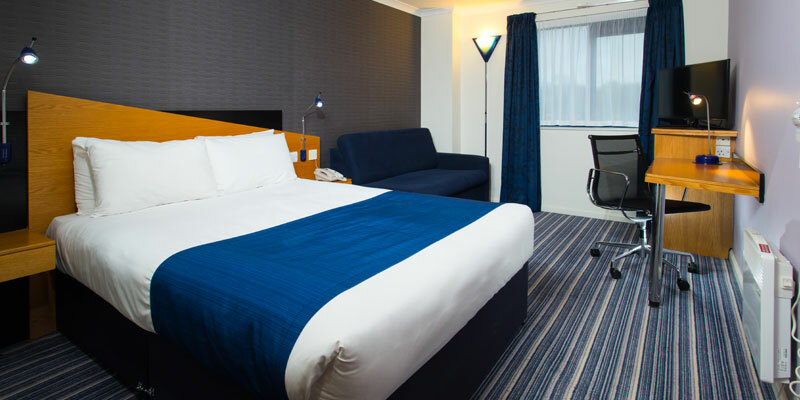 Triple rooms consist of one double bed and one double sofa bed. Please note: Cots are not available in triple rooms. A449, A34, A518, A51, A518, A50, B5030, B5031, B5032. At The Blacksmiths Arms public house turn right onto Saltersford Lane (signposted Alton, Farley). Bear right onto Smithy Bank and continue forward onto Farley Lane. Entering Farley, turn right onto Wootton Lane. The hotel is located 26 miles from Alton Towers and Stafford train station is located 10 minutes away.